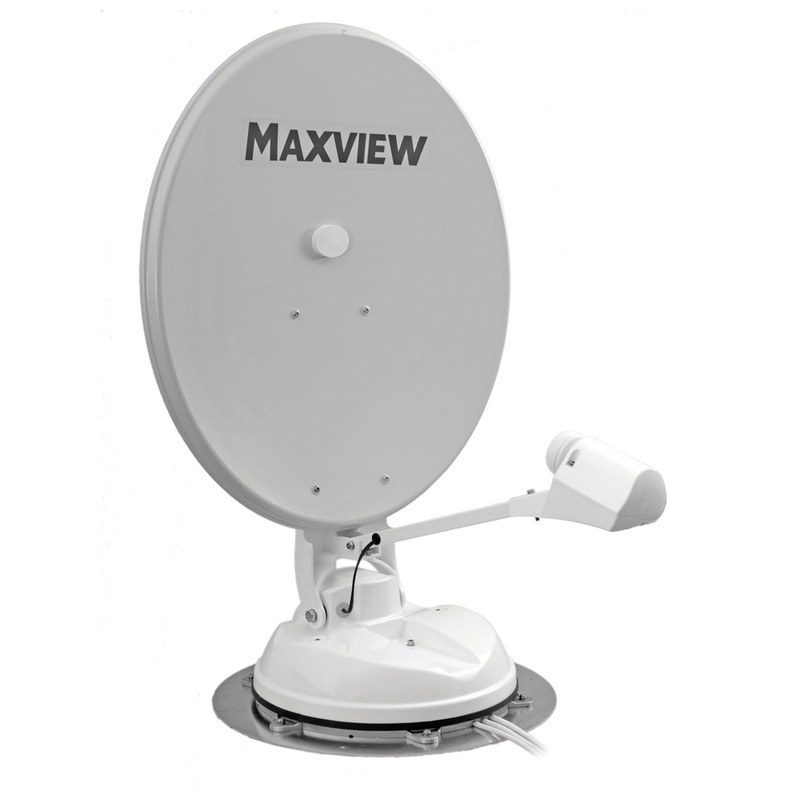 Maxview's new Omnisat Seeker Wireless system has been designed with the user in mind. 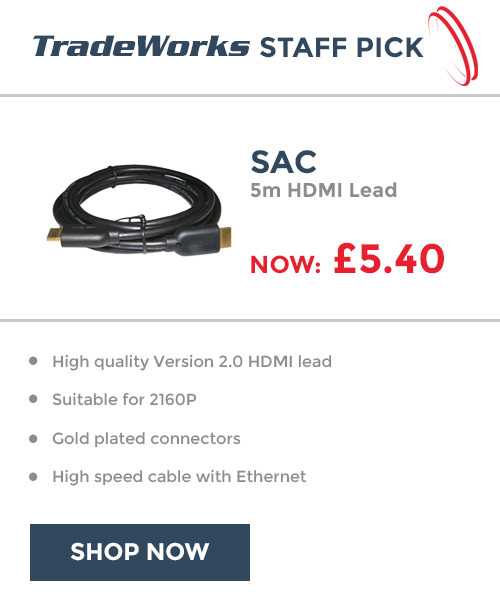 Simple to use, easy and flexible installation options with elegant and modern styling. 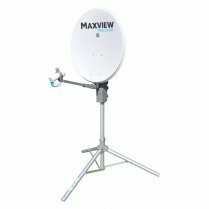 The ultimate in convince along with its latest features surpass any other automatic satellite system available on the market. 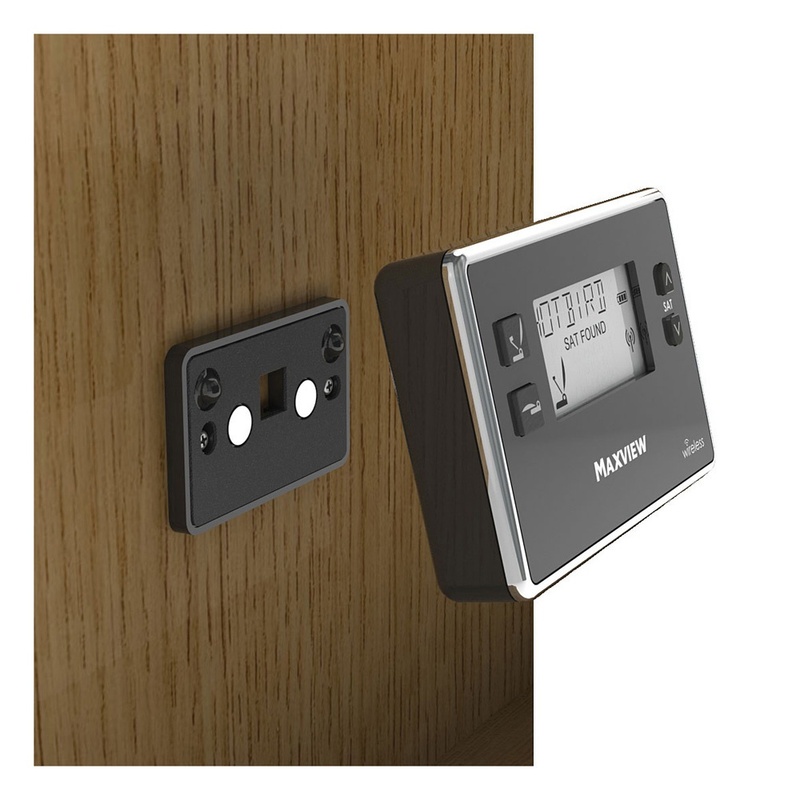 The unique wireless backlit LCD control panel features animated display icons feeding back antenna status to the user at all times. 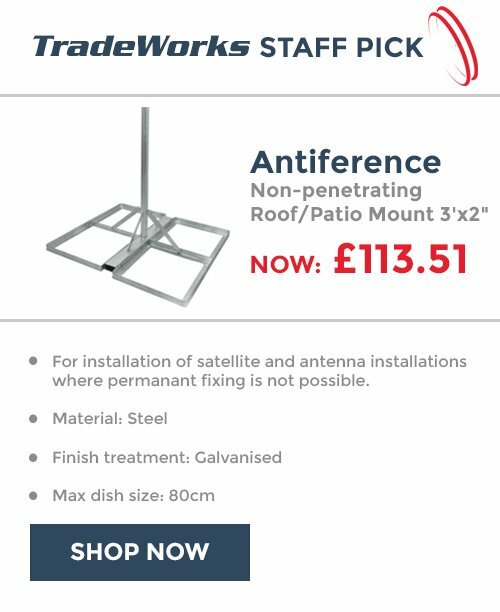 The wireless feature allows unlimited mounting options and easy installation, making unsightly cable runs and fixing problems a thing of the past. The Omnisat Seeker Wireless - A sophisticated, modern and innovative solution. 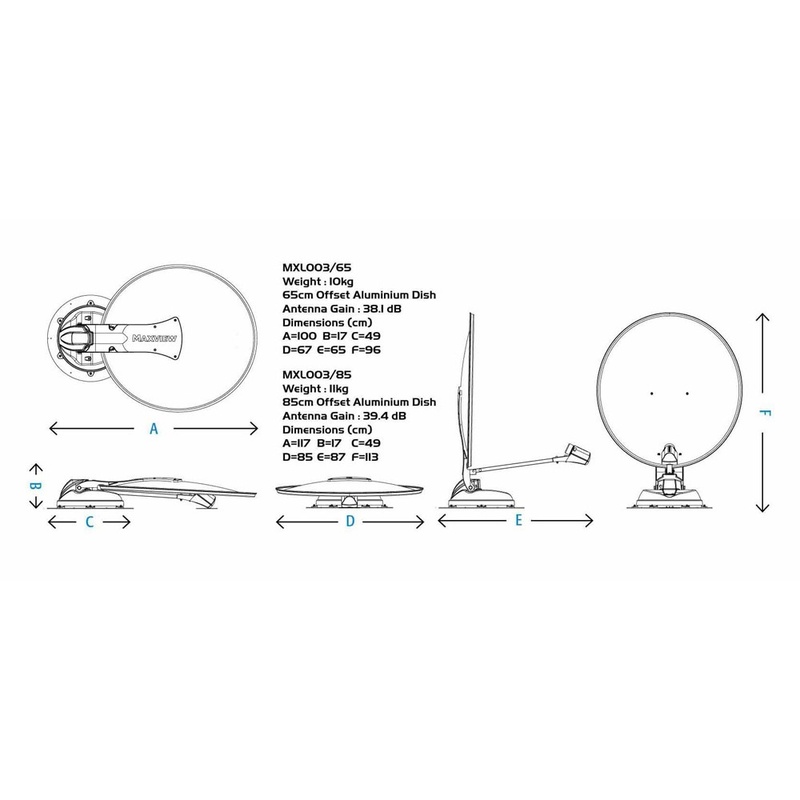 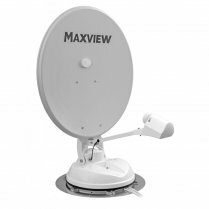 Available with either a 65cm satellite dish (MXL003/65) for use with receiving Freesat channels in the UK and Central Europe, or the larger 85cm (MXL003/85) version for an extended coverage area. 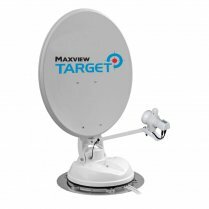 (Please note that this system does NOT include a satellite receiver- please see the related products section for information on our range of satellite receiver options).